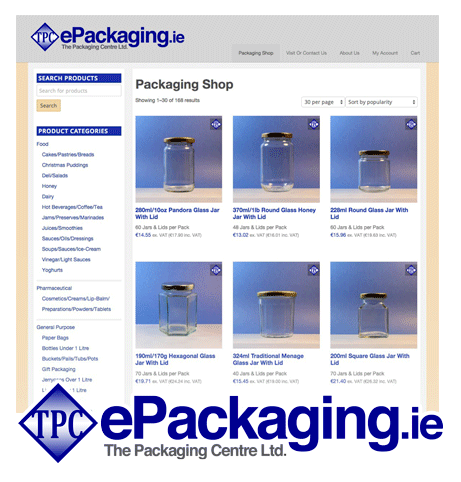 We stock a massive range of packaging solutions from the best manufacturers. Fast, efficient and hassle-free, we have the resources and experience to get it done. We have the team to help you find the right packaging solution for you.